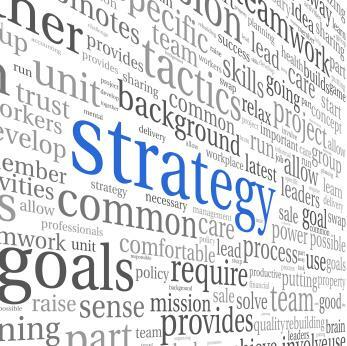 Community Solutions has placed strategic planning and implementation at the forefront of its executive priorities. The Board of Directors, along with the Executive Director actively pursue continuous improvement through measured accomplishment of near term objectives that complement our longer term strategic goals. With emphasis on mission-critical areas related to people, practices, programs, and finances we're moving forward with measured progress as a part of our daily work. Our People (PL). Well known for the highly qualified people we attract, develop, and retain. Our Practices (PT). Standard setting practices critical to daily work, decision-making, and mission success. Our Programs (PG). State-wide recognition for the positive impact of our dispute resolution programs. Our Finances (FN). Growth built upon a diverse range of grant awards, service contracts, and donations.